It is no suprise when someone thinks Water Bores Dianella that they think of Virgin Bores. There is very possibility we have drilled a bore near your home. 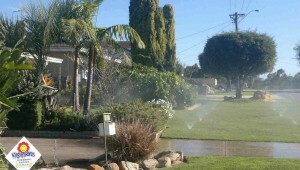 In nearly 16 years of drilling 1000’s of new water bores, Dianella and surrounding suburbs feature highly on the list. Why? In most parts of Dianella, Yokine, Nollamara,Coolbinia and Bedford water bores are fairly shallow and therefore cost effective. 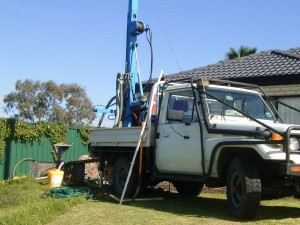 In the Perth Swan Coastal Plain, depth to groundwater is very much related to how high the property is above sea level. In Dianella water bores are commonly drilled to around 18 to 30 metres in the lower lying parts of the suburb. There are obvious exceptions in the drilling depth required if the property is in one of the more elevated streets. The land area of Dianella is 1,149.4 ha and the number of people living in Dianella is 25,464 persons. There is a lot of room for a water bore from Vrigin Bores. 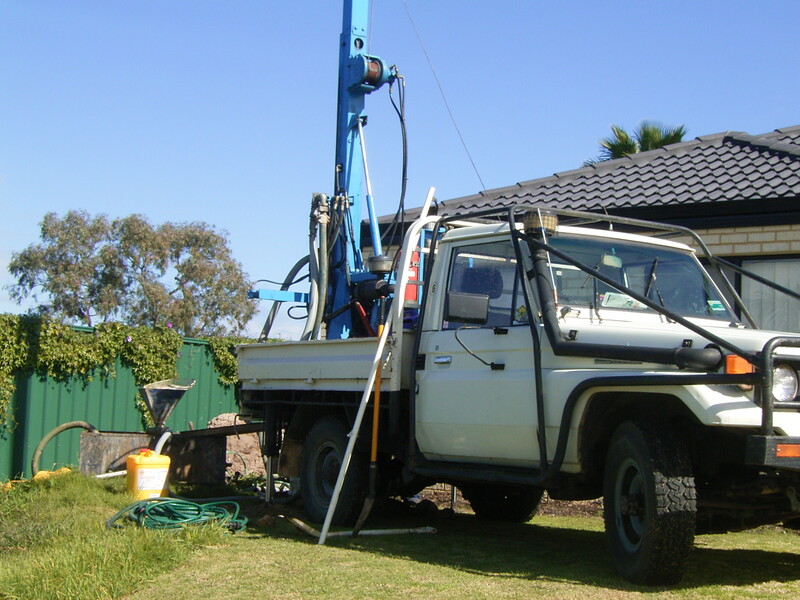 Call one of our friendly team on 1300 734 300 and we access the Perth Groundwater Atlas, find out the depth to water at your property and give you an idea of cost for a water bore Dianella over the phone. We can also drop around to have a chat about your water bore and discuss details like where we would locate the bore and give details in writing. Our main water bore page gives more general details on modern submersible pumps and the construction of a water bore. 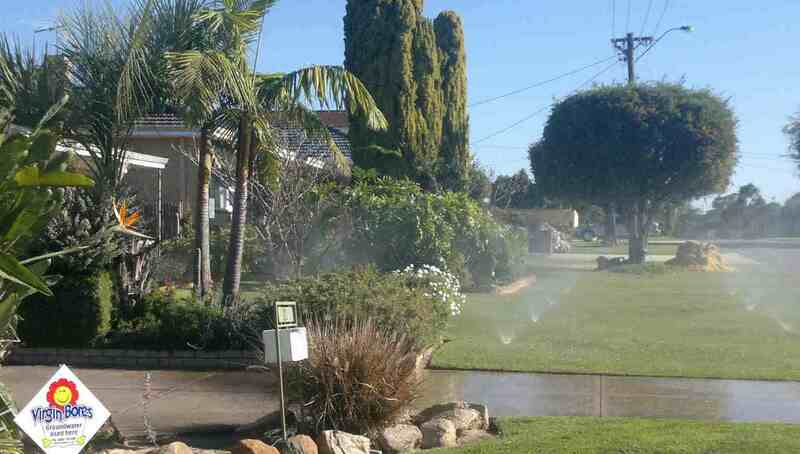 When you have a Virgin water bore in your front yard you won’t be able to see it or hear it with the stainless steel pump operating deep beneath the garden. Did you know that a water bore costs approximately only $30 a year in electricity? Most Dianella water bores are now the latest submersible water bores, however there are still old well style bores scattered throughout Dianella in the older homes. Out team has vast experience with these wells. Virgin Bores are specialists in bore repairs and maintenance. So also think Virgin Bores when you think Bore Repairs Dianella.